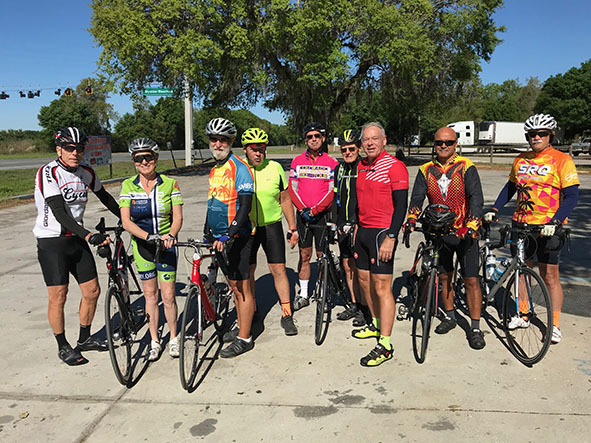 "By far, the best ride in the Sarasota Manatee Bicycle Club inventory"
Cycle through rural Manatee County skirting north of Myakka River State Park. A rest stop in Myakka City. Loop clockwise or counter-clockwise according to the wind.